Great FHA Ready PUD for 1st time or seasoned home buyer. This home has 2 bedrooms 2 bathrooms located in the Ironwood Golf Course Village Community. This home has spacious bedrooms and ample closet space with two full bathrooms. 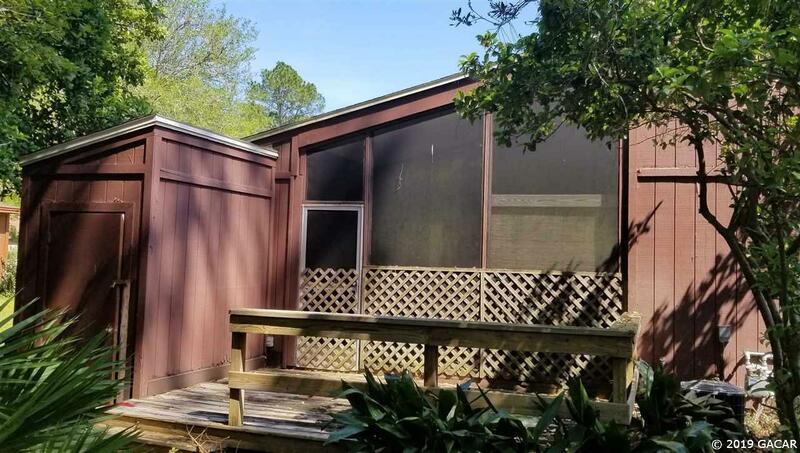 The screen porch invites you to a uniquely built deck and barbecue area. Treat yourself to this hidden gem on the Ironwood Golf Course with just a short drive to local favorites. Approved for FHA financing! Eligible for the $100 down program.